One of the best ways to make your home look and feel new is by upgrading or replacing old and outdated floors. 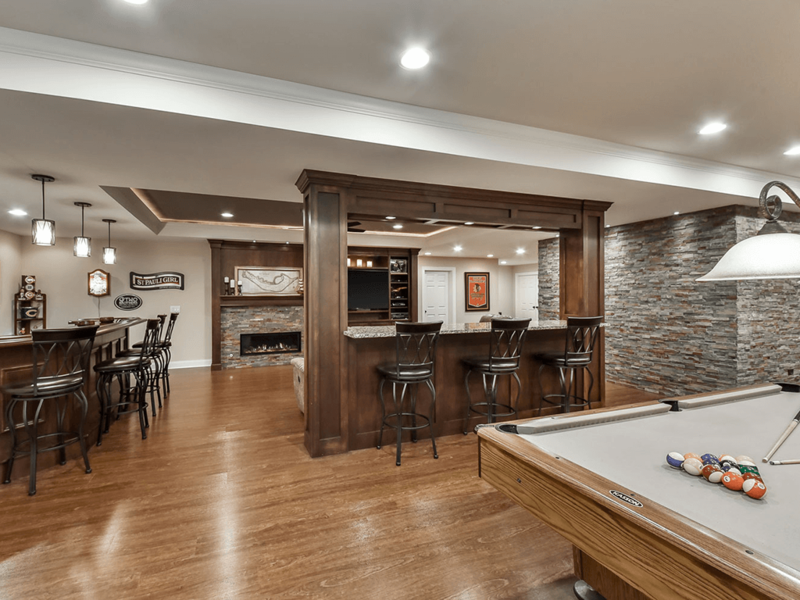 From the new hand painted concrete tiles, carpet to tile, hardwoods to luxury vinyl plank, R Contracting Services will work with you to select the finest quality floor to update your home. Our installers work with you to deliver professional results in a timely fashion. When you consider the overall life of a hardwood floor, the benefits of wood flooring outweigh the initial cost. 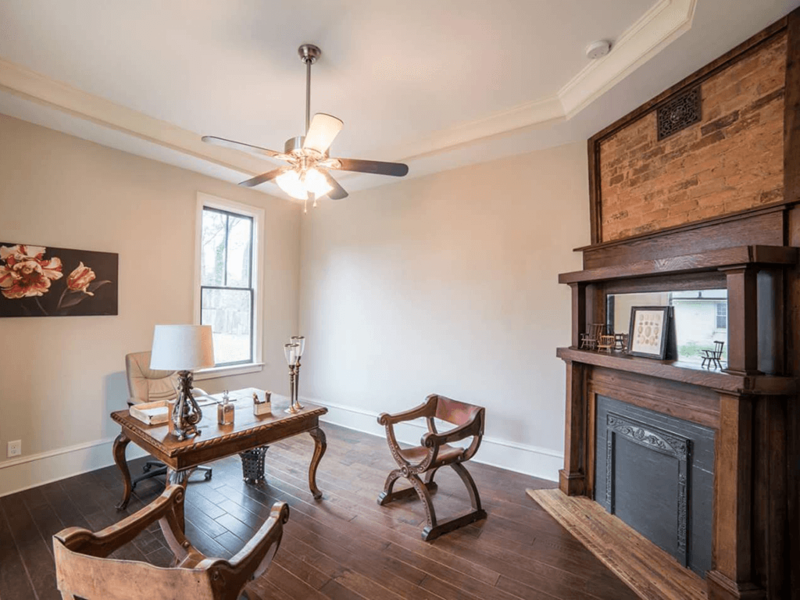 Because hardwood floors are typically sealed surfaces with a protective layer of finish, wood floors are more stain resistant than other types of flooring. Another benefit of hardwood floors is that they can be repaired and refinished. Hardwood floors do get scraped, scratched, scuffed, dented and damaged – especially in high traffic areas. However, wood flooring can most often simply be sanded, smoothed and refinished. 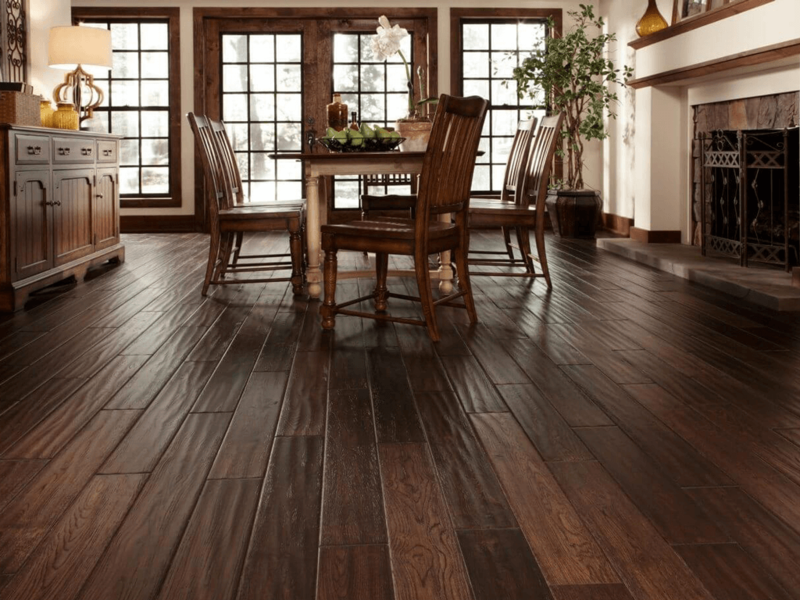 We typically recommend luxury vinyl plank (LVP) for our flooring installation projects. It is easy to install, comes in a variety of styles, and usually costs less than hardwood flooring. Since it's designed to imitate wood, there is a color or grain suitable for any home decor. Another of the benefits of LVP is it's durability. LVP is waterproof, scratch-resistant, and typically has a 20-year life. If you have pets or kids, it can hold up to any amount of traffic. LVP is a great alternative to traditional wood floors when high-traffic areas are a concern. New carpet can make a room feel like home. And carpet comes in many styles and textures. Carpet is soft, warm, and is great for families with younger children. It also acts as a noise reducer in many of today's larger homes. 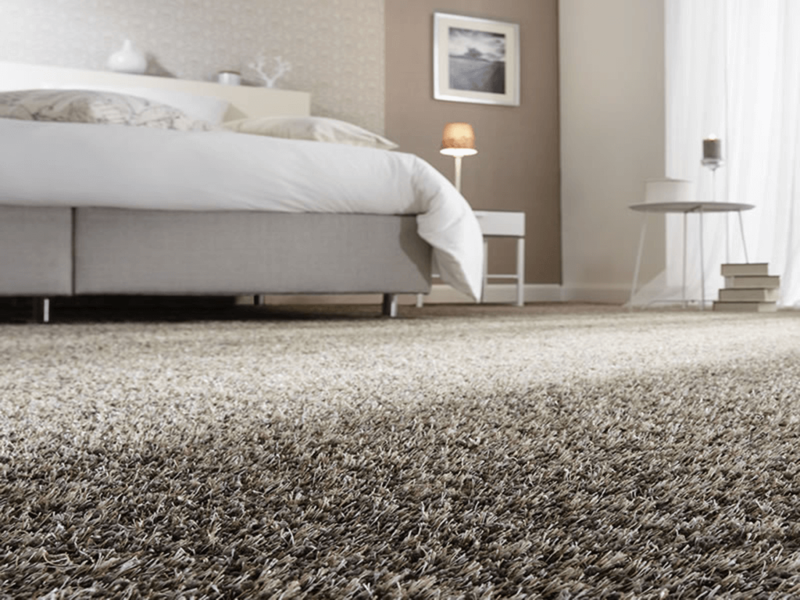 One of the benefits of carpet is that it can make a room feel both casual or formal. If you’re looking for a casual place to hang out or a sitting room to entertain your guests, carpet can do both! Carpet is also inexpensive and easy to install. It makes a renovation project go quickly, at a fraction of the cost of other flooring products. Contact us today for a free estimate of our flooring installation services.